Home » Clothes » Hair Fair 2009 Becomes Candyland! Yes, it’s that time of the year to jump over to Hair Fair, 2009 edition, and shop until you drop… it has just opened a couple of hours ago for the private party, and the styles are just wet from the hairdressers’… well, almost! 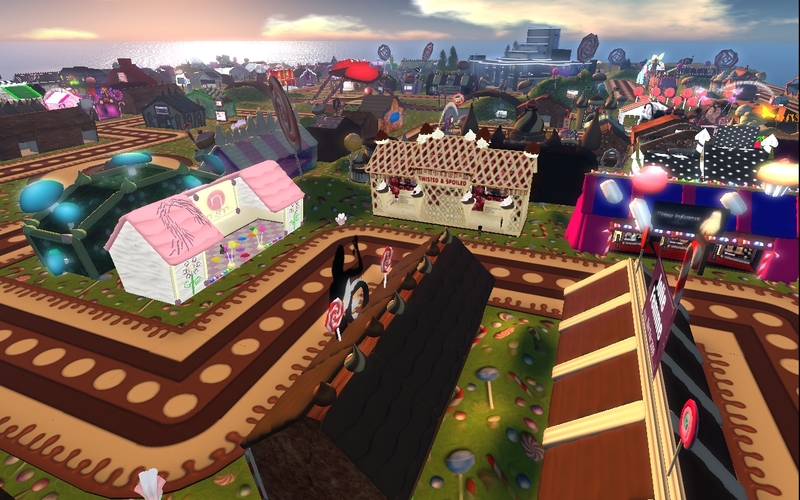 The theme for this year is “Candy Land”, and, as usual, it’s packed full with the best hair designers in Second Life® — all crammed to fit in about four densely packed sims. If you have missed it last year (how did you dare! ), the good news is that there is not much lag (at least for me… and I still have the same iMac from the past two years! 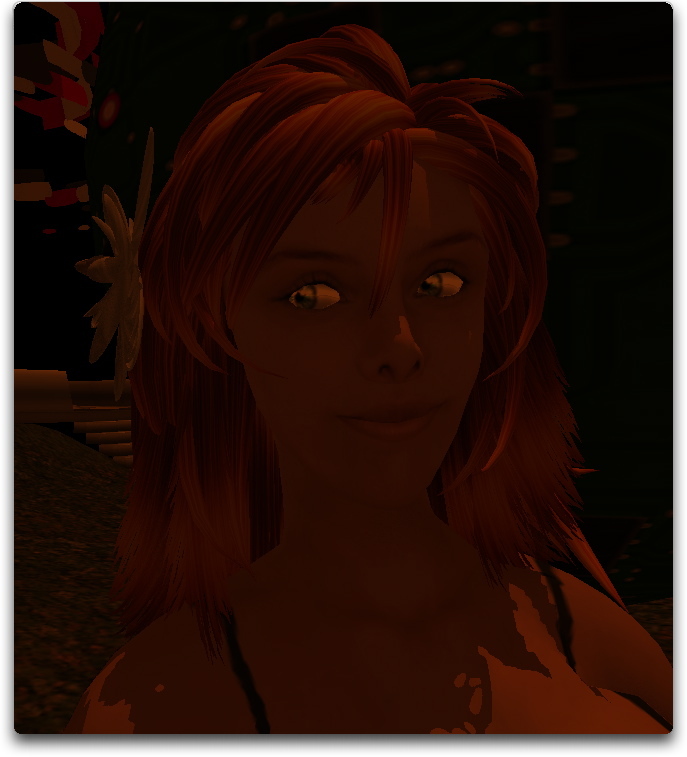 ), although the visual impact has improved immensely! It’s simply the cutest thing ever 🙂 Mostly designed by Washu Zebrastripe and Damien Fate, the high-quality, low-prim design makes this the sweetest shopping experience ever… literally so! How to reach Hair Fair ‘09? Next post Half the Grid is Gone!